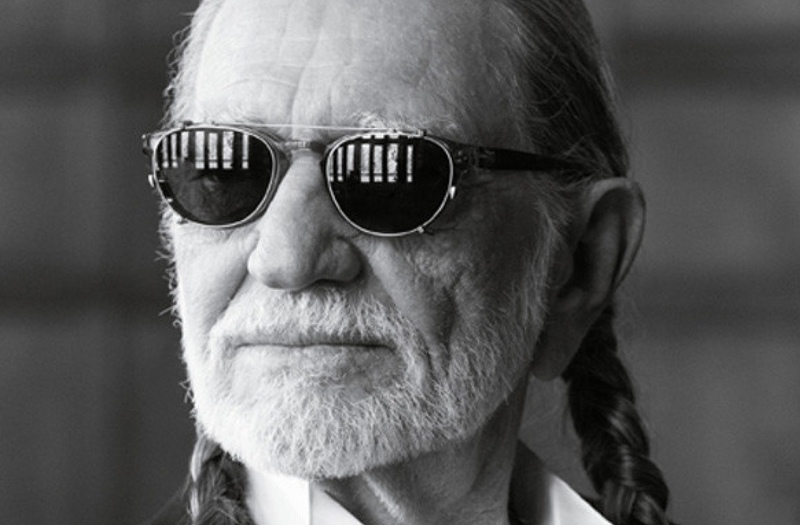 With recreational cannabis available in eight states and Washington DC along with medical cannabis or medical cbd in all but 4 states… It’s no surprise to see the celebrities come out to take a stab at getting into this industry. Big names, big money, and BIG business. Like it or not, here it comes. 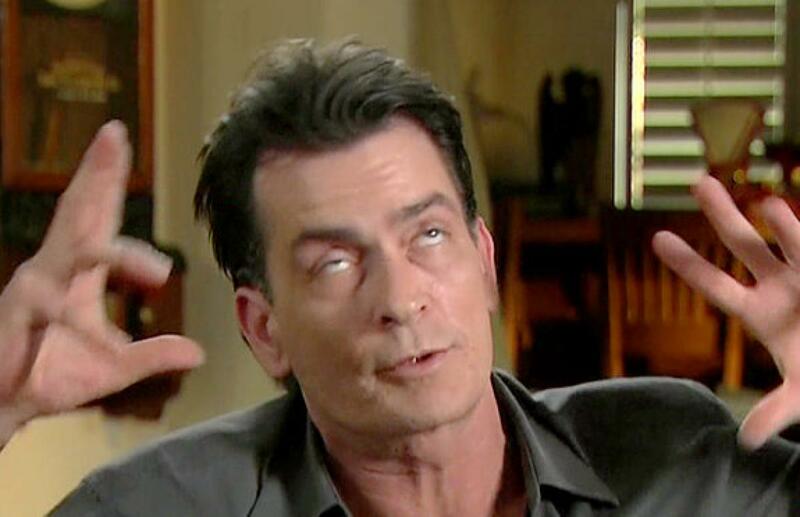 Charlie Sheen. What’s he selling? Tiger’s Blood? Adonis DNA? No, Sheenius. 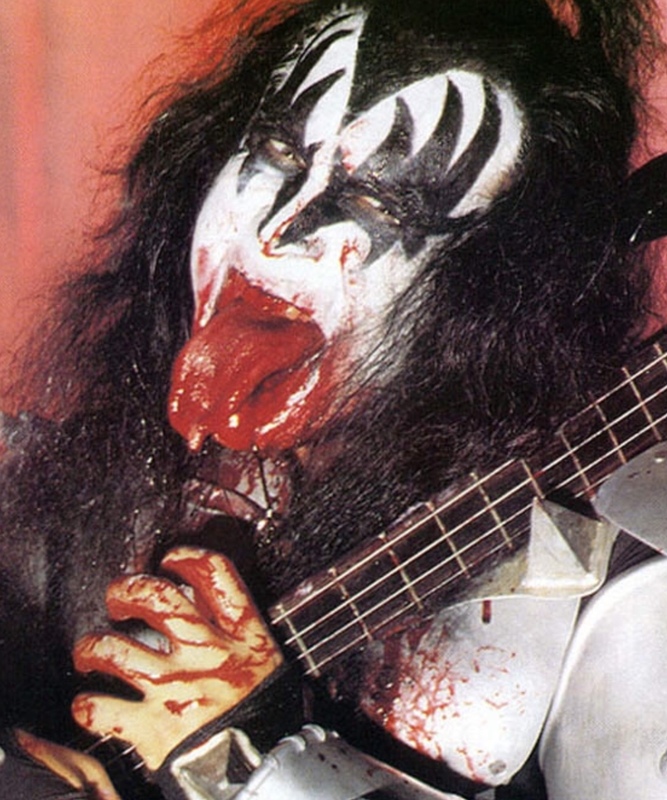 A THC Vape Cartridges from the Warlock/RockStar from Mars. If it makes you look like that, I’ll take 2. 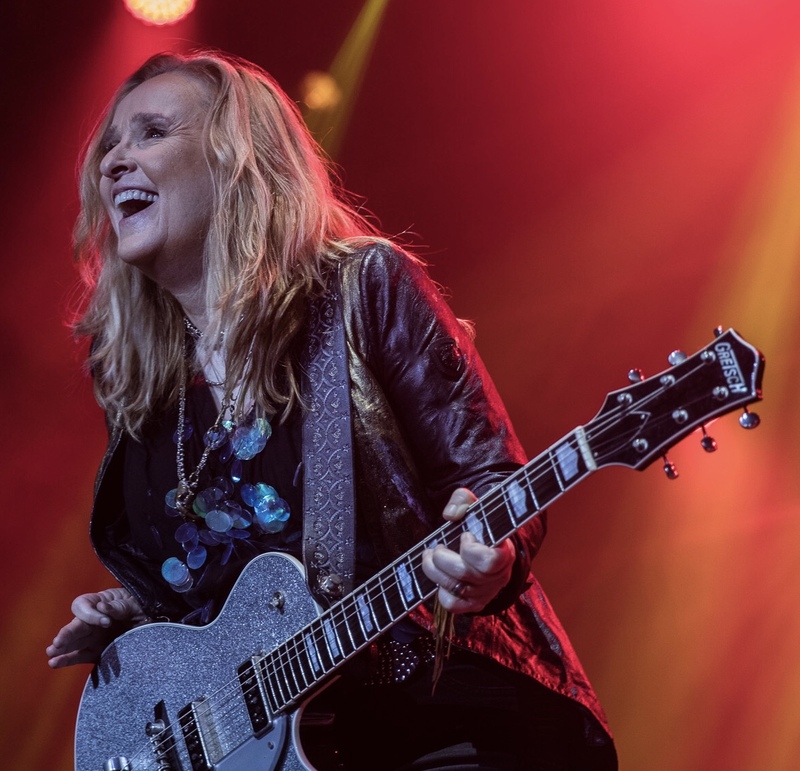 Melissa Etheridge wants to cater to cannabis consumers who want to feel the effects of marijuana without having to smoke it and is developing her own cannabis-infused wine. Snoop. A man who needs no introduction. 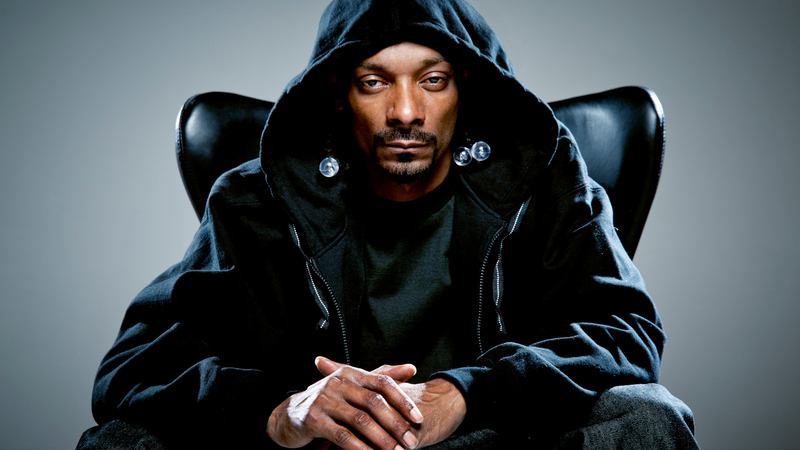 Not only is there a cannabis product line called Leafs by Snoop, but more importantly he’s a partner at Casa Verde Capital. An investment group powering media, technology, and innovation wihin the cannabis industry. Nick Lachey is holding is head because his ownership group threw $4million at a legalization campaign that would have placed them as 1 of the 10 able to produce cannabis in the state of Ohio, however it wasn’t enough to get the vote. Can’t win them all. 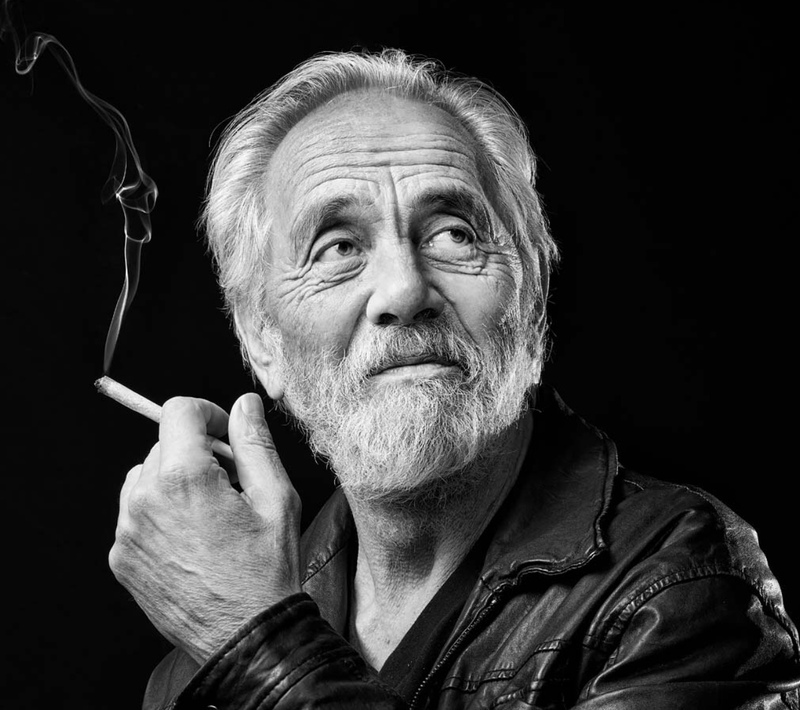 Tommy Chong. Icon. Now has Chong’s Choice. The product line consists of Infused Breath Strips, Vape Cartridges, Pre-Rolls, and Loose Flower. In addition, there’s Tommy Chong’s Smoke Swipe, a line of dry clothing wipes meant to eliminate the odor of smoke from clothing. At this point in my life I don’t know anyone who hasn’t said “Let’s smoke a Bob Marley“. 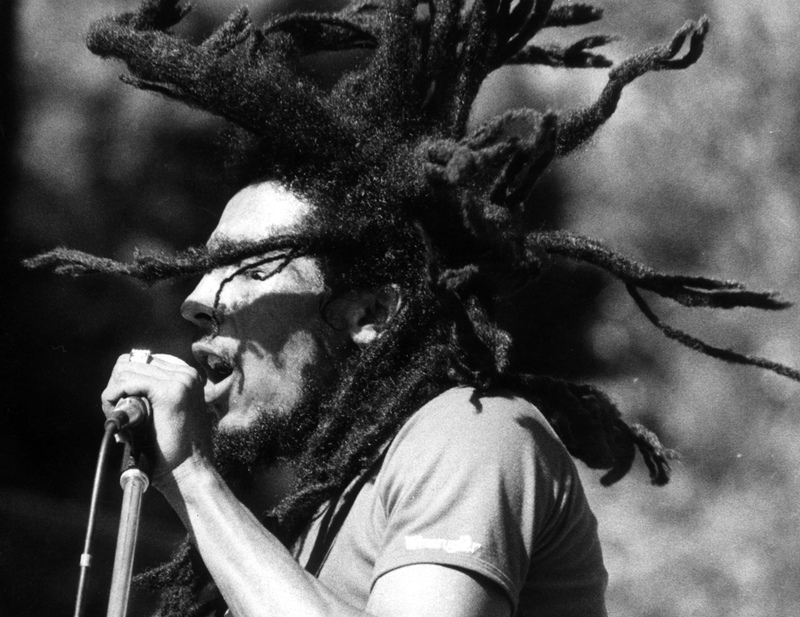 With MarleyNatural it’s a reality. 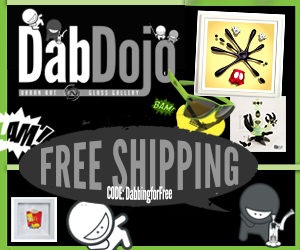 Topicals, Vapes, Loose Flower, and full line of accessories are available. 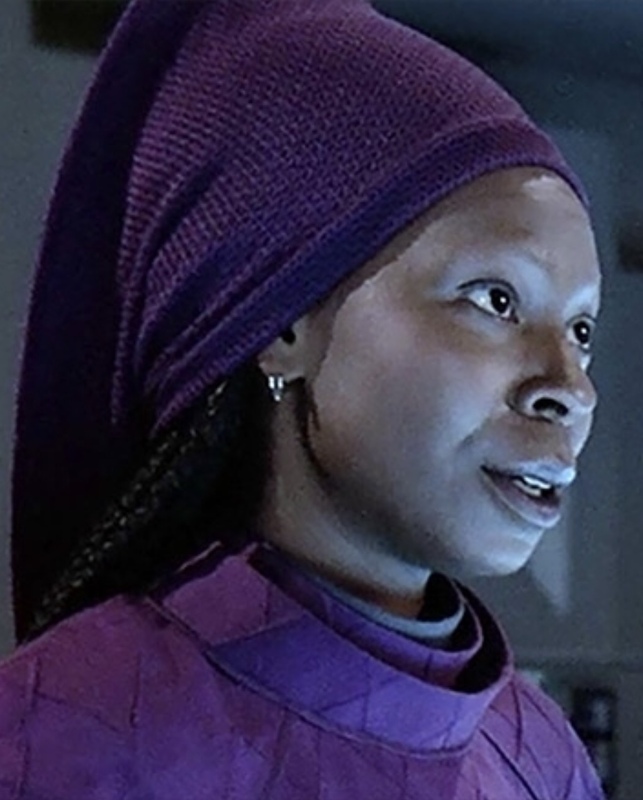 Whoopi Goldberg got together with Maya Elisabeth the founder of Om Edibles. Maya is an eight time winner of The High Times Cannabis Cup Awards. The product line is called Whoopi&Maya offering bath soaks, edibles, tinctures, and topicals. Bethenny Frankel Of Skinnygirl is looking to expand her brand into the Cannabis Industry. Frankel is making a cannabis strain that won’t give you the “munchies”. Die Antwoord. Ninja & Yo-landi Vi$$er. As if this rave/rap group wasn’t weird enough… They have a Cannabis line called ZefZol, which is a line of vapes, edibles (Yolandi, I need a Lollipop triple dipped in psycho), and raw flower. Popular in the bay area of Cali. 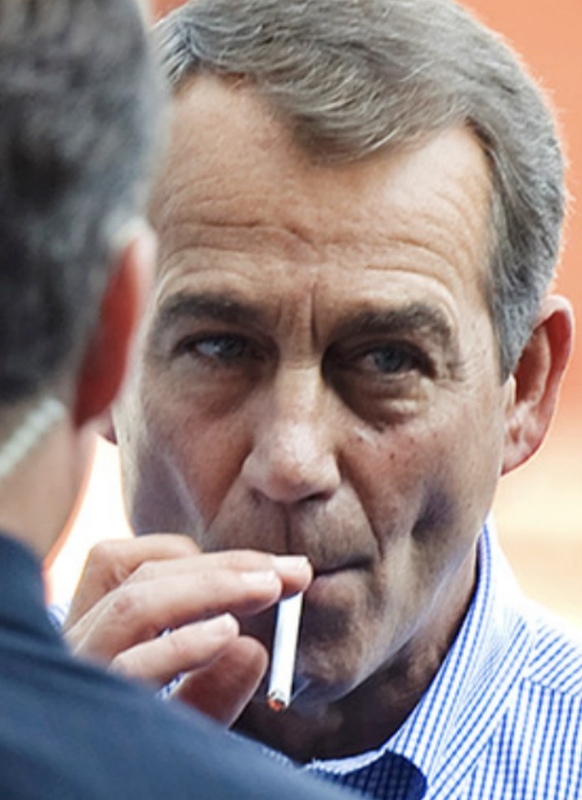 John Boehner, former speaker of the house. If there was anyone ever that had the pull to change the scheduling of cannabis, it’s this guy. John recently got on board with Acreage Holdings. Acreage has multiple operations in 12 states across the U.S. with a Canadian IPO set to go in the fall. ZefZol line from Die Antwoord. ❤U Yo-landi! ❤U Ninja!